African American religions constitute a diverse group of beliefs and practices that emerged from the diaspora forced by the Atlantic slave trade. Traditional religions were transported to the Americas and transformed in new contexts and conditions. 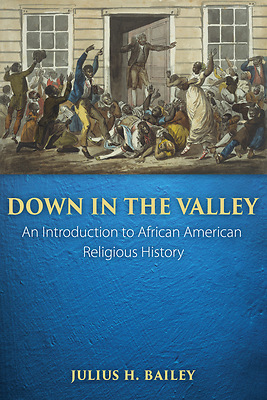 This book provides a comprehensive overview of African American religious history from the African traditional religions, slavery, the development of black churches, the rise of black new religious movements, and the Civil Rights movement to the emergence of black megachurches, and examines contemporary issues and challenges facing the study of African American religion today.